Want to keep in the loop on the latest happenings at Chabad of Durham Region. Subscribe to our mailing list below. We'll send you information that is fresh, relevant, and important to you and our local community. Good deeds in memory of Chaim Shneur Zalman ben Betzalel יבלחט"א HaKohen His neshama should have an aliyah. A year ago, our family started this Mitzvah campaign for the speedy recovery of our dear son, Zalman. Thousands of you joined in to support us, and the light that you brought to Zalman's life - as well as our own - did not go unnoticed. It was a beacon of hope in a very difficult time. And even now, when the world seems darker than ever, it remains so. This morning, כ"ב תמוז, July 5th, our Zalman passed away after a long and valiant battle against a dreaded illness. He was 9 years old, full of life, talented, studious, kind, and in possession of a smile that never left his face. We will miss him dearly - we already do - and we turn to you, our friends and family, people who knew Zalman and those who never met him - to keep his memory alive. Help us to continue the Mitzvah campaign in his honor. 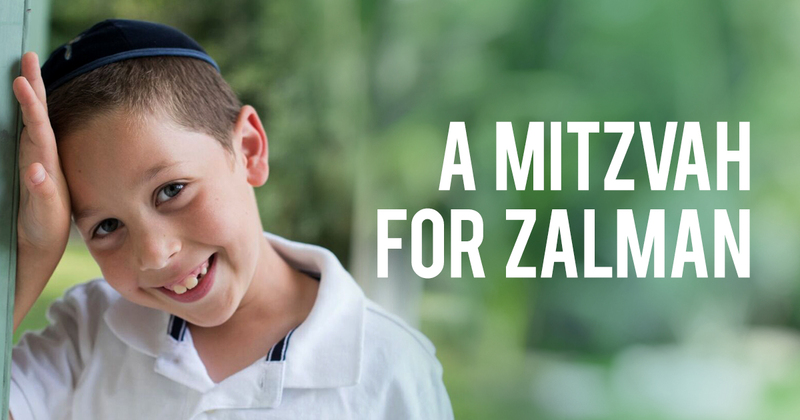 Zalman loved Torah and Mitzvos to his very core, and there is no better way we could think to carry his memory on into the future, than through the continuation of this campaign. Your good deeds have brought so much light into the world already - and a this dark hour, a little more light is exactly what we need. Please, do a Mitzvah for Zalman. 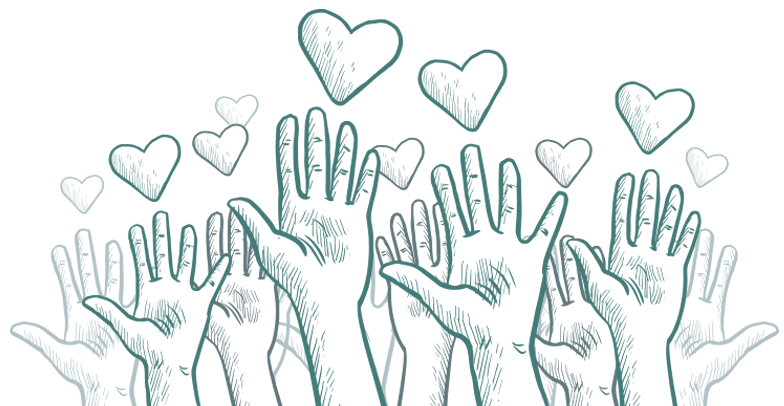 A Mitzvah is not just a 'good deed'. It is an expression of our deep and unbreakable bond to G-d as well as to each other. The word mitzvah comes from the root tzavta meaning 'connected'. When we do a Mitzvah we strengthen that bond and bring blessings upon ourselves and those we love. Zalman relished every opportunity he had to do mitzvot, and we know that increasing these deeds will bring his soul tremendous fulfillment and joy. Please join us, and may we merit to see the end of all suffering soon. May your good deeds be a tribute to Zalman's memory.